SharePoint 2016 is not yet available to the general audience, but you can already start testing our popular solutions on SharePoint 2016 RTM. Go to the product page and click on Get your free trial. Enter your email address to receive a 60-day trial key and the download the setup. 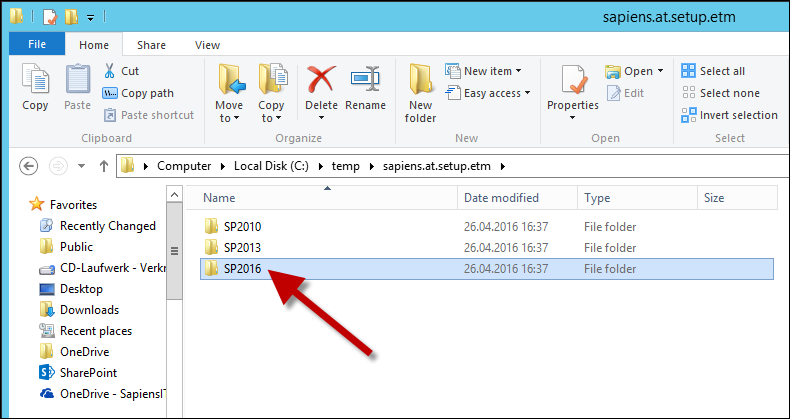 The download contains one setup for SharePoint 2010, SharePoint 2013 and now also for SharePoint 2016. If you have any questions of feedback regarding our SharePoint 2016 products, please send an e-mail to support@sharepointsapiens.com.